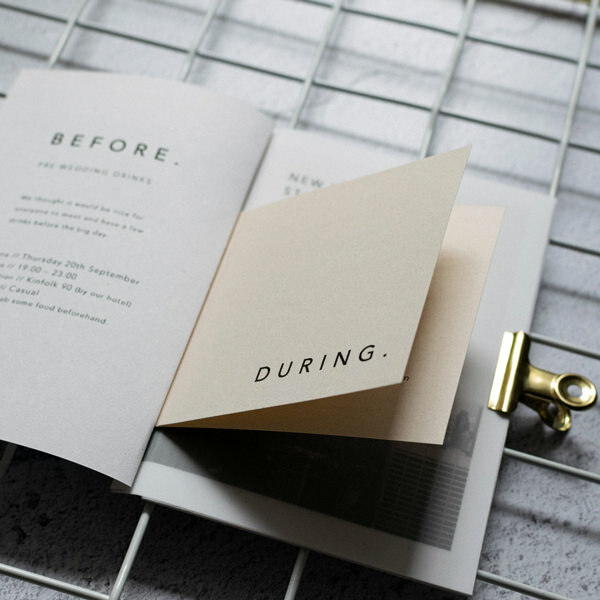 Paper Skeleton creates design led stationery for style conscious couples looking to set the tone of their wedding day with a true tactile experience. 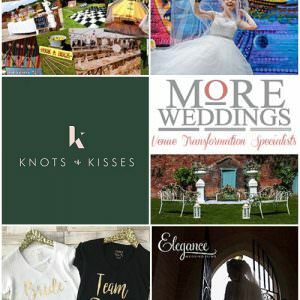 With three design services to choose from; ‘Tailored Collections’, ‘Zine-Vites’ and ‘Go Bespoke’, you can truly get the stationery you want to suit your style and budget. 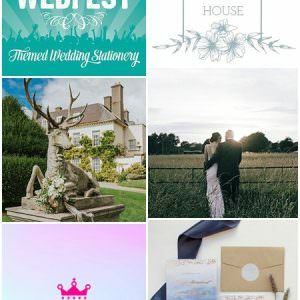 Calling all; Fairy-light-lovers, rebels and ravers, dancefloor divas, boho brides with retro vibes, DIYers and upcyclers, mountain climbers and deep sea divers, rule-breakers, thrill-seekers, trend-setters, globetrotters and explorers … I want to photograph your wedding! 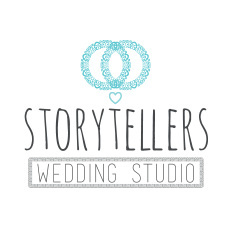 We are Storytellers who love to tell your story your way. We capture your special moments as they happen naturally. We allow the moments to happen as they happen crafting these into an artistic films. We use professional high quality video, sound and editing equipment to produce your videos. We look forward to telling your story. 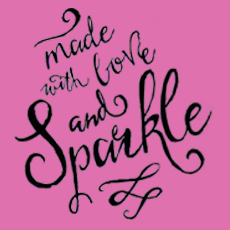 Made With Love & Sparkle are a UK based personalised gifts company, creating and selling unique customised items for all occasions across the UK & Netherlands. 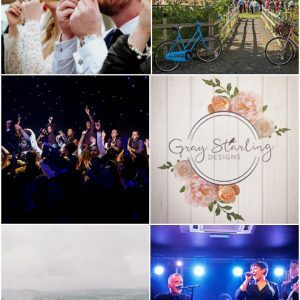 Their product range includes a variety of gorgeous personalised wedding gifts & bespoke accessories, as well as personalised birthday gifts, Christmas presents & more. 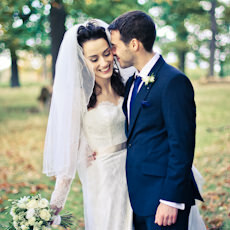 Daria Nova is a nostalgic documentary wedding photographer based in South West London and Surrey. My style is natural, unobtrusive and gentle. 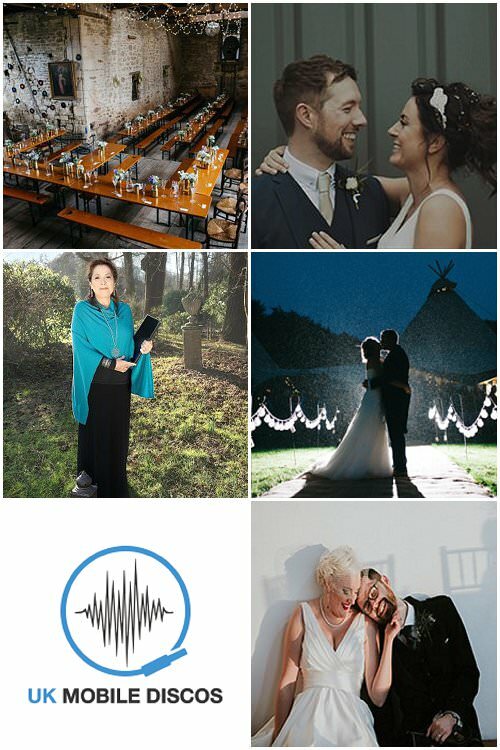 I create beautiful creative photographs with a focus on people and genuine celebrations of love, while melting into the background and quietly capturing your wedding day in a way which feels like you. 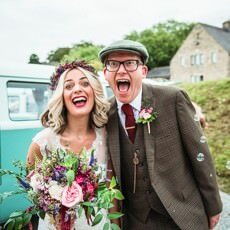 Jacob and Pauline are a destination wedding photographer and filmmaker working together to tell heart-felt stories of love and adventure across the globe. Their work has been described by many as unique, timeless and poetic with a strong focus on storytelling. 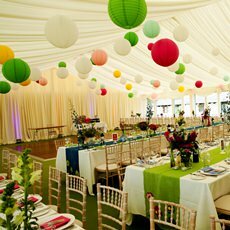 Event Supply Shop is where DIY-ers, penny pinchers with a flair for high-quality, and event planners get their products. 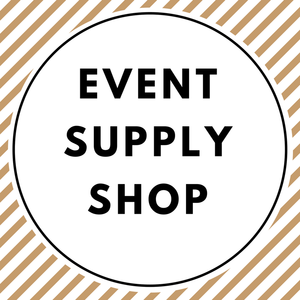 Event Supply Shop will be here for all of your event needs. 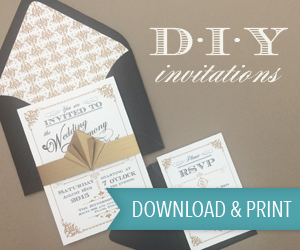 Our blog helps newly-engaged couples plan the perfect future together. 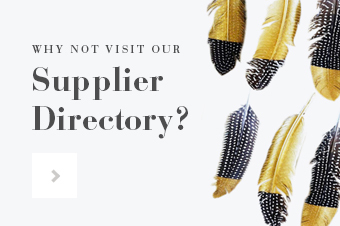 We ship globally to suit your needs.